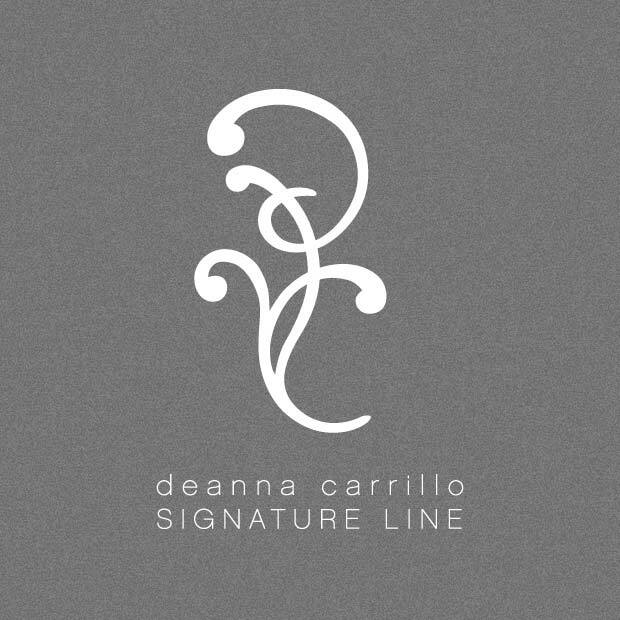 I designed this logo for a freelance client and friend, Deanna Carrillo. Deanna hand crafts unique art jewelry from precious metals and gems, and often etches her own hand drawn designs into her pieces. We discussed using a font that looked hand drawn, but in the end it worked best for me to actually hand letter the logo myself so I could base the forms on her etched jewelry designs. I also created the simplified version below to be used as a maker’s mark.